Congratulations! 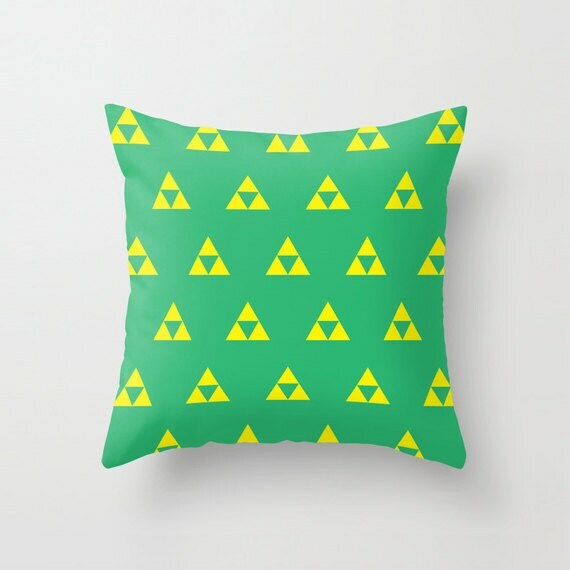 You found the Zelda Pillow. Any color combination is available. 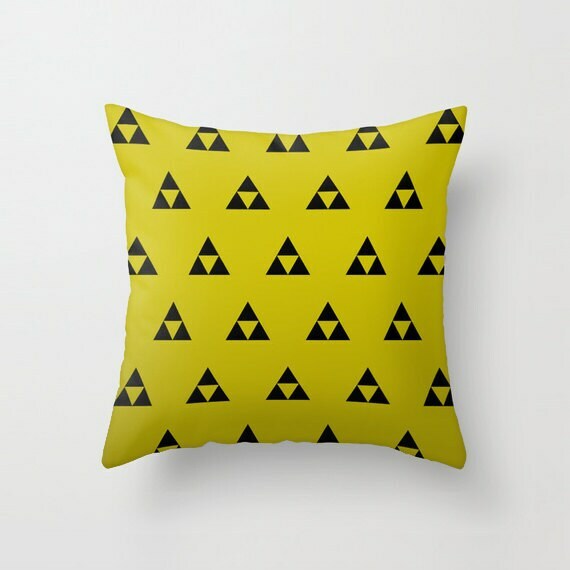 The Zelda Pillow Cover is made from 100% spun polyester poplin fabric, a stylish statement that will liven up any room. 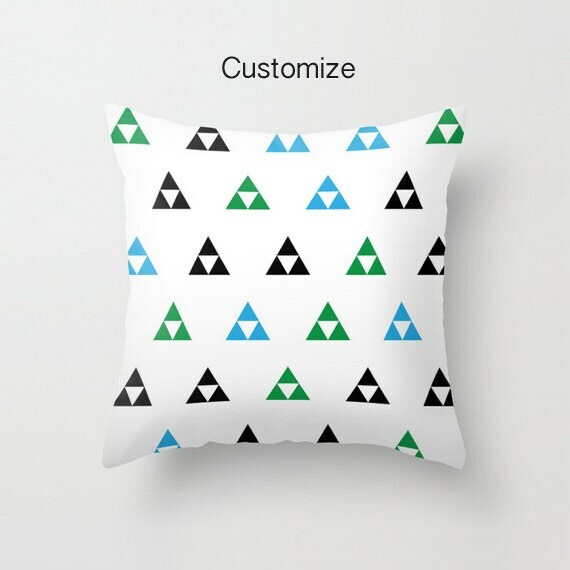 Individually cut and sewn by hand, the pillow cover measures 18" x 18", features a double-sided print and is finished with a concealed zipper for ease of care.